Our Children's programs will help your child develop essential skills that they can apply to all areas of life while having fun and socializing. 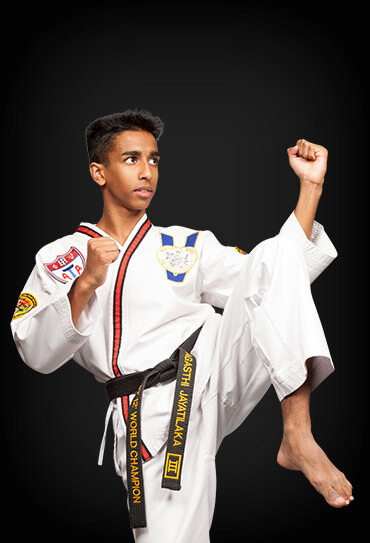 Our dojo is the ultimate training ground for teens and adults of all fitness and skill levels. 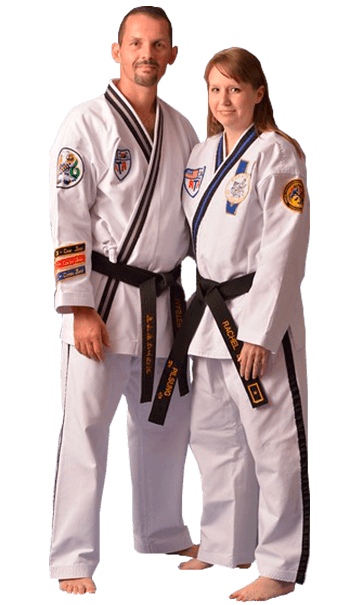 Empower yourself by training in the most effective self-defense system in the world. and we are the owners of Inspired ATA Martial Arts. 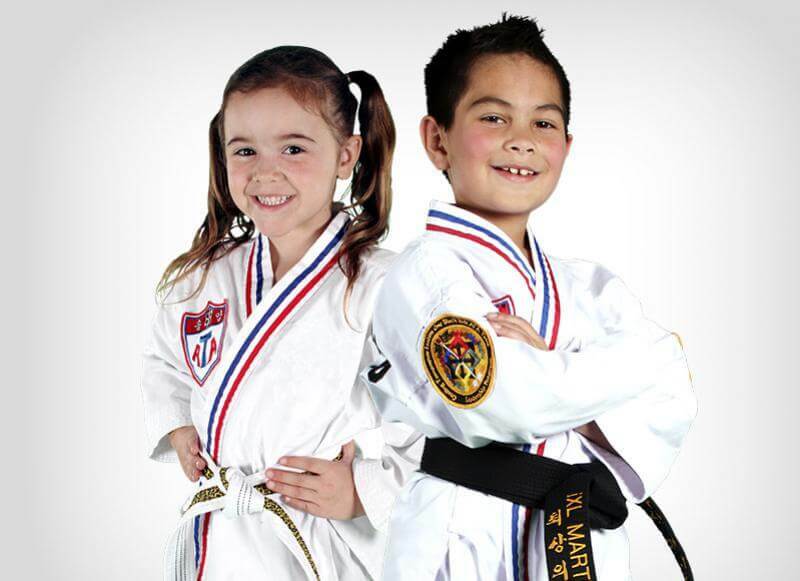 When we were children, we began our martial arts journey and the positive impact it had on our lives was remarkable. It was always our dream to someday own our own school in Denham Springs and create an enjoyable environment for students to improve their fitness while building confidence they can carry into their everyday lives. Take advantage of one of our amazing web specials today - join us as we empower ourselves and our community with martial arts! My 4 year old son has always been a little shy and slow to get comfortable around kids his age. 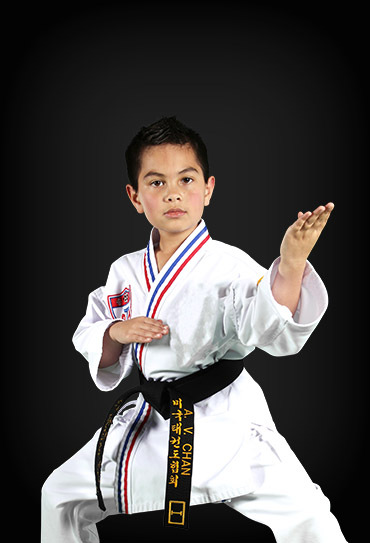 Knowing school was approaching I wanted him to gain more self confidence so I enrolled him in karate classes. He was shy and unresponsive to the staff in the first few lessons. The instructors at Inspired Martial Arts adapted their lessons to be more interactive and within a few more lessons he was comfortable around his classmates and opened up his shell! The staff is great and gives a welcoming feel that every great business should! Now I don’t feel nervous hearing about my sons day at school, instead he is focused in school and always tells me about his friends at school! A couple of my daughters’ friends started taking Martial Arts lessons and my daughter wanted to join them. After doing some research, I decided to get her enrolled. She now has convinced me to take lessons for myself too! She takes Karate lessons and I take Self Defense lessons. 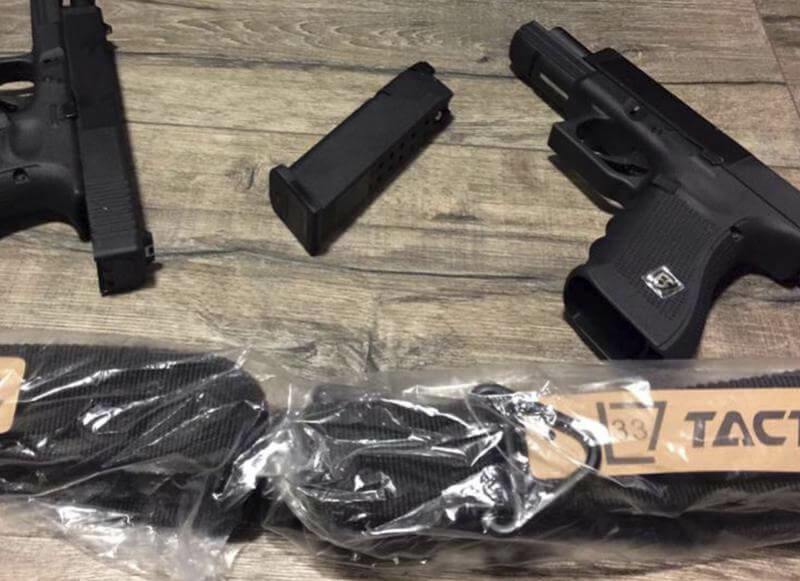 Not only is this a great bonding tool but it is also a great way to stay in shape for me! My husband researched a lot of different schools before we decided to enroll our 8 year old daughter in martial arts. He decided to give Denham Springs ATA a try and it was the best decision we could have made. The instructors are genuinely committed to their students. They are excellent teachers of the art as well as teaching life lessons such as respect, honor and discipline. 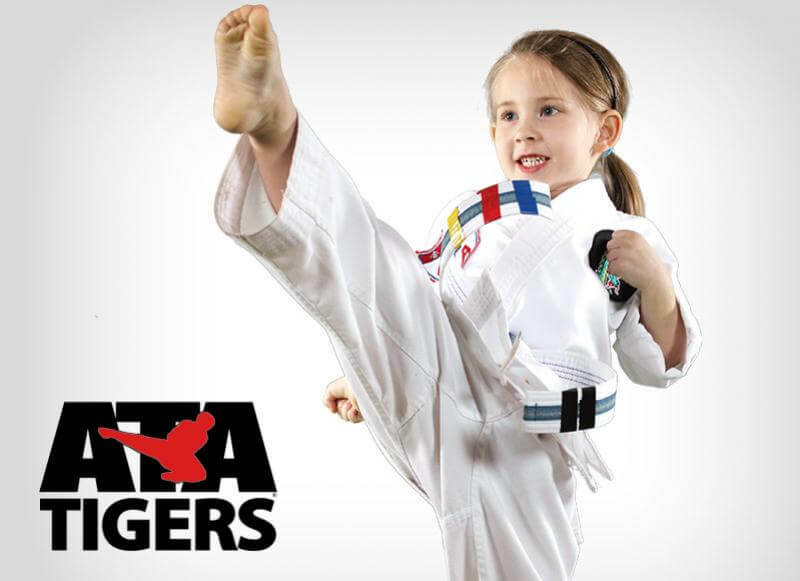 I encourage anyone looking to enroll their child in martial arts to visit Denham Springs ATA and watch them in action! Love this place! It's like a second home. Rachel and Master Dendy treat each and every student like their own child. My child has learned discipline, respect, and self confidence. I highly recommend this studio if your child is interested in taekwondo!! We love Denham Springs ATA. I believe it was February 2017 that we started our 5 year old in Karate. He absloutely LOVES his Masters and the Tiny Tigers class. 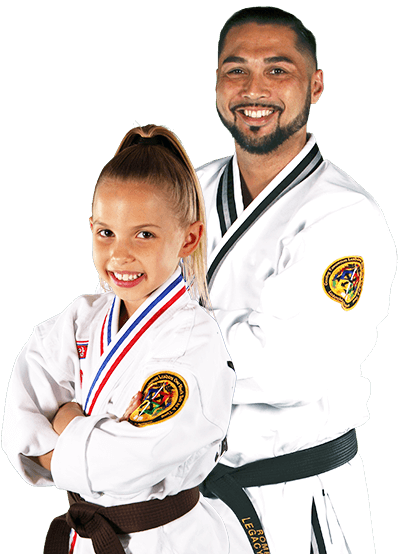 If anyone was to ask my husband and I where to send their child/children for the best karate class we would both answer ATA in Denham springs.. Highly recommend ATA Denham Springs. Very sincere, considerate, and passionate about teaching Karate. Both of my children enjoy going and learning from all the Instructors. Awesome Staff. If you want to learn Martial Arts, this is the place to come. Great people Master Dendy has this connection with the Tiny Tigers. Very knowledgeable and highly recommend.